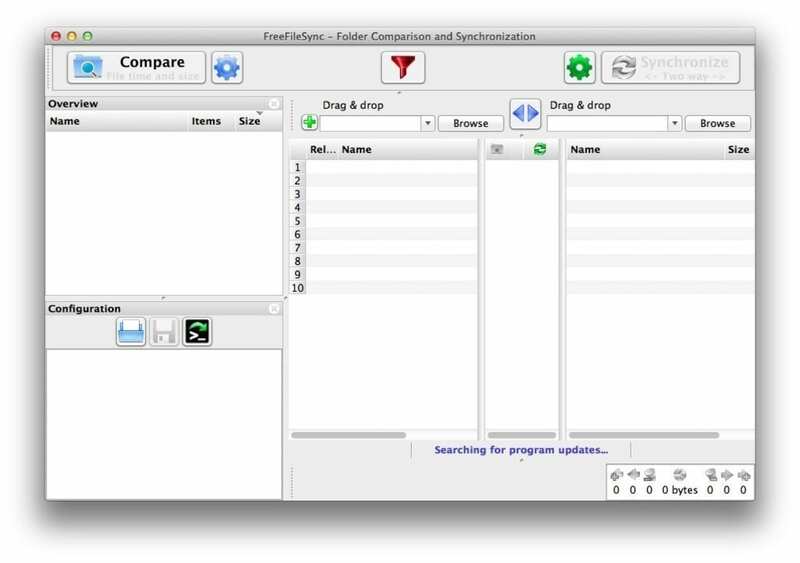 FreeFileSync is a backup app that lets compare and synchronise folders and files on Linux, Windows, and OS X. In other words, the app ensures you always have the latest versions of files. FreeFileSync, unlike other similar file syncing tools, isn’t complicated at all. For instance, the interface is uncluttered and simple, which means setting folder pairs up is painless and quick. Moreover, there are several file synchronisation choices available. There’s no upper limit to how many files you may include for synchronisation. This makes the program capable enough for all users, irrespective of their requirements. What do you think about FreeFileSync? Do you recommend it? Why?